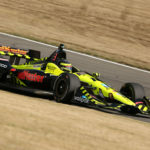 Sebastien Bourdais, who qualified on the pole in Phoenix and fifth for the Indianapolis 500 and at Texas in the first three oval races this year, made progress today on the 0.894-mile Iowa Speedway oval in Newton, IA. 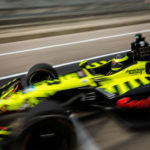 Bourdais, one of the few drivers unable to test here prior to this weekend, was 19th on the speed charts after morning practice. 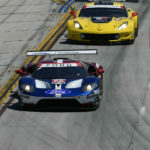 In qualifying, he piloted the No. 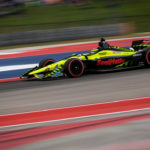 18 Team SealMaster – Dale Coyne Racing with Vasser-Sullivan car to a two-lap average speed of 177.681 mph putting him 15th on the grid for tomorrow’s race. 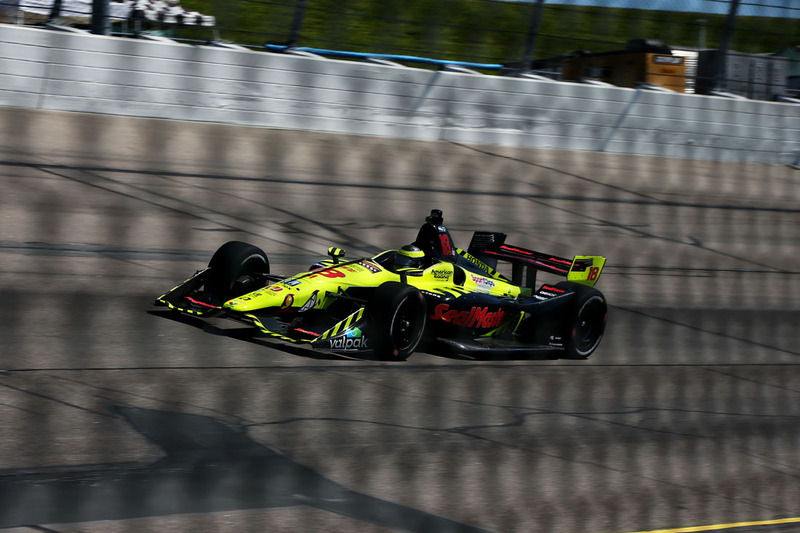 With another practice scheduled for this evening the team is confident they can continue to improve the car as they have done throughout the season.